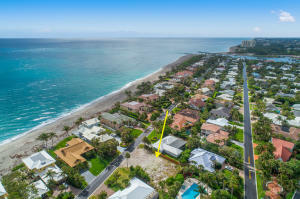 Search for Jupiter Inlet Beach Colony listings in Jupiter, Florida. We've created convenient search filters that make finding your new home online quick and easy. You can sort through the MLS listings by city and subdivisions. If you want to create your own custom search settings, try using our Advanced Search.